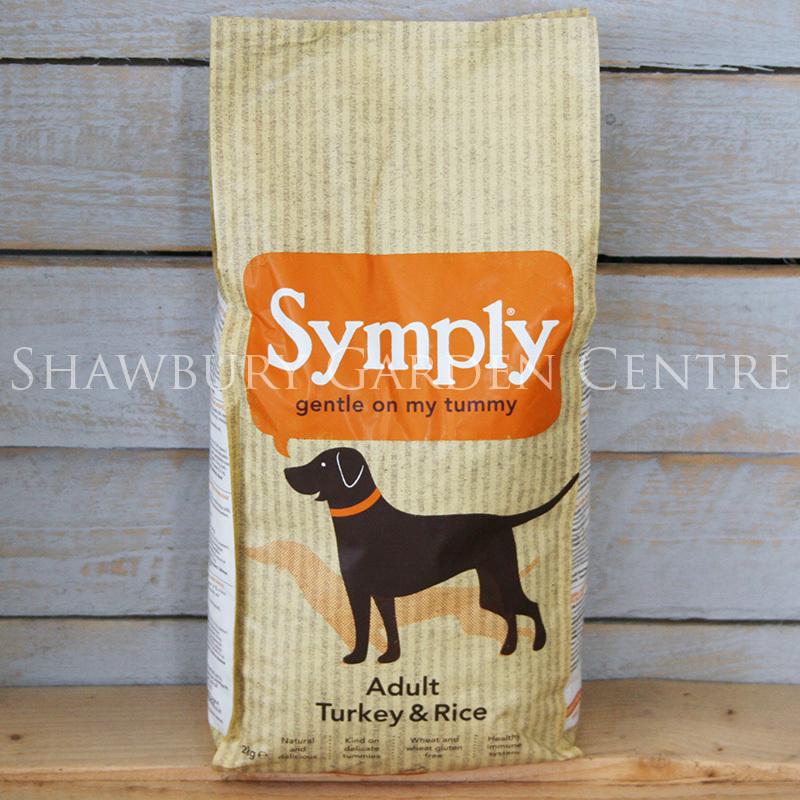 High quality, hypoallergenic dry dog food with a wheat gluten free formula that is gentle on your dog's tummy. 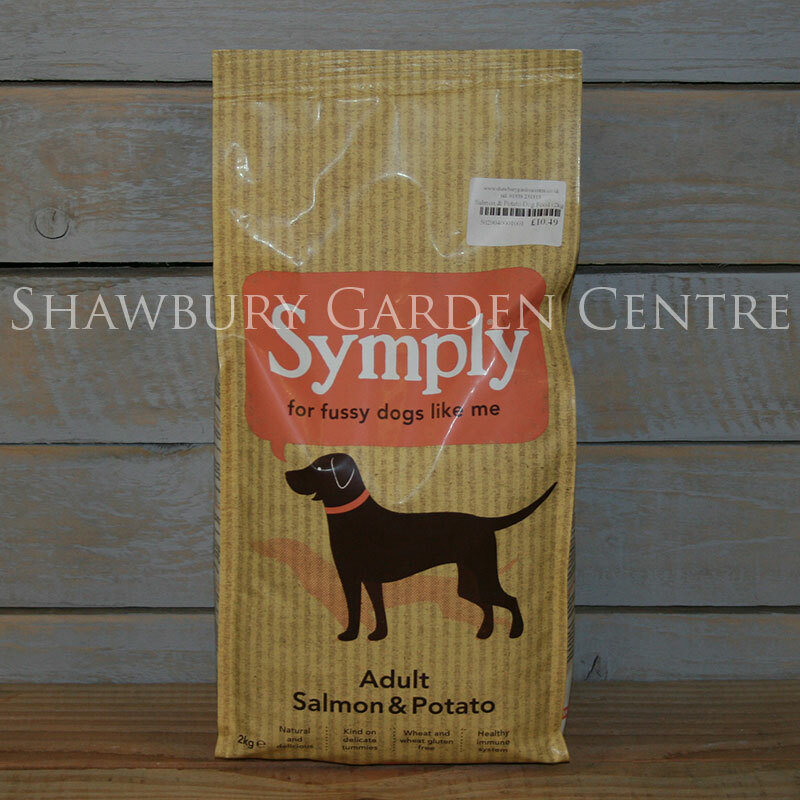 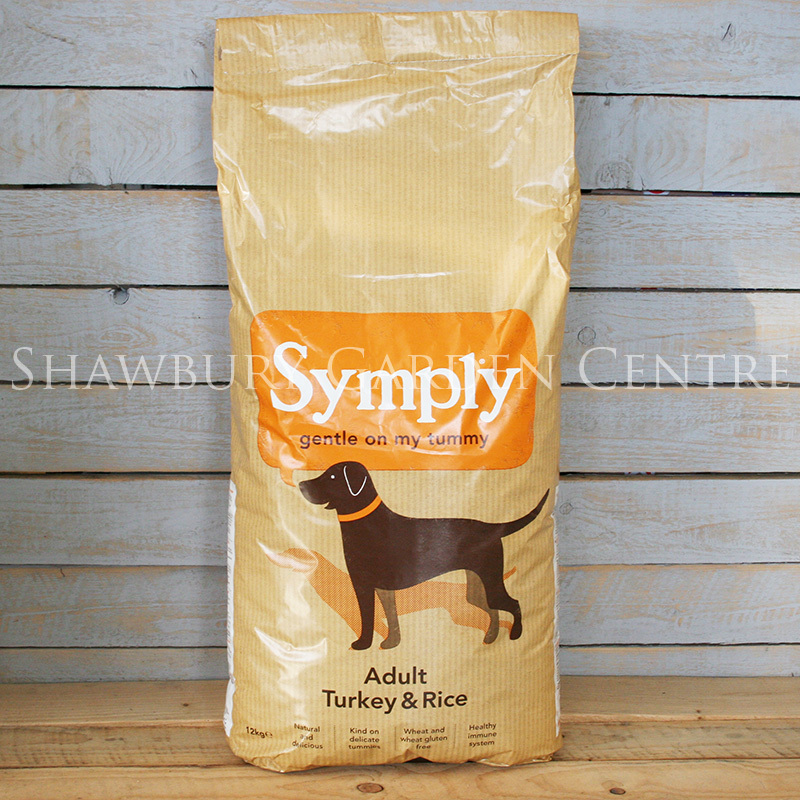 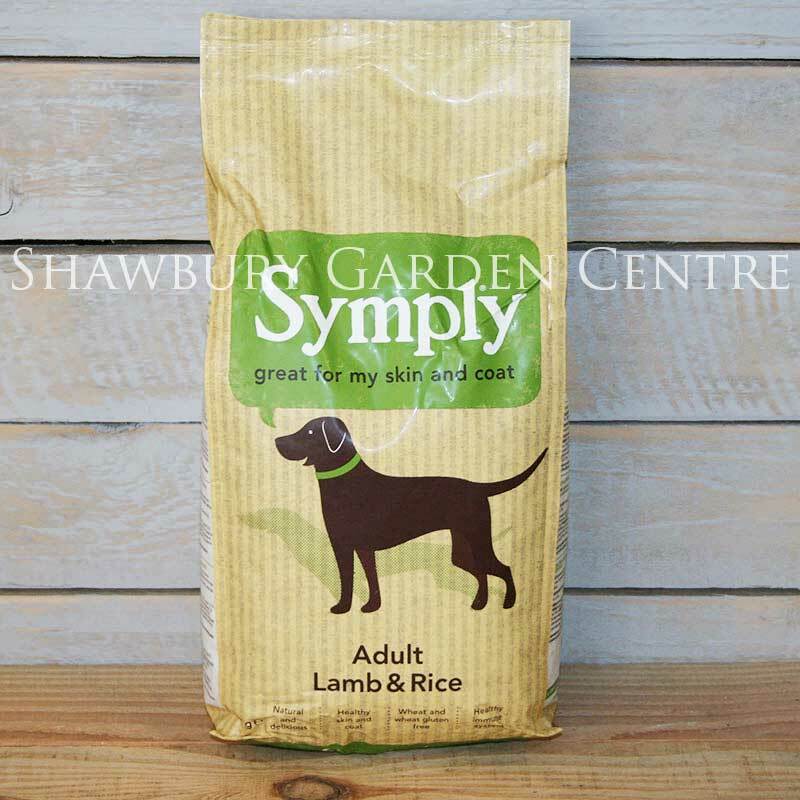 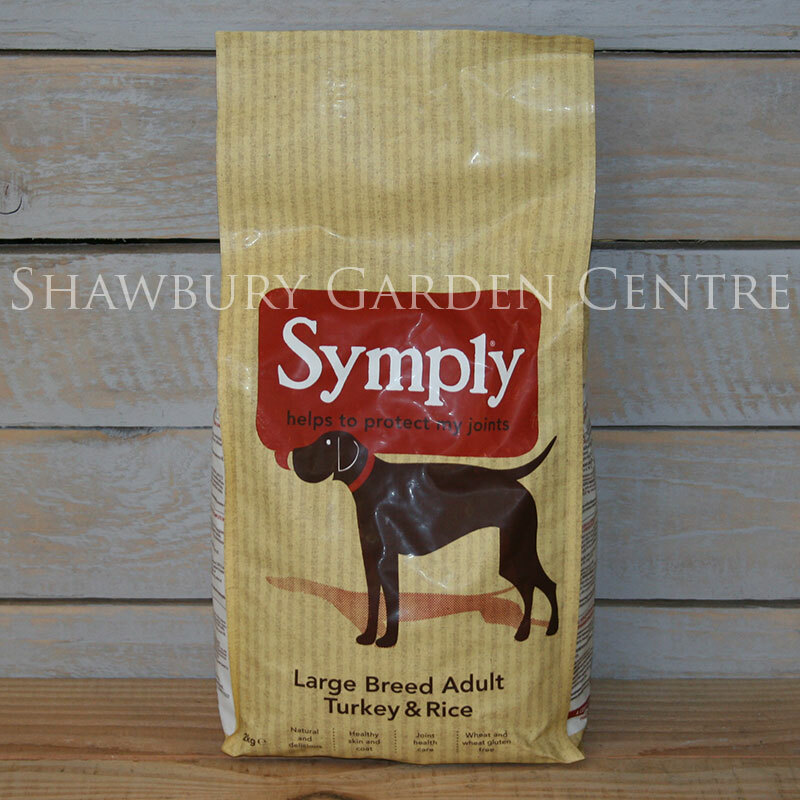 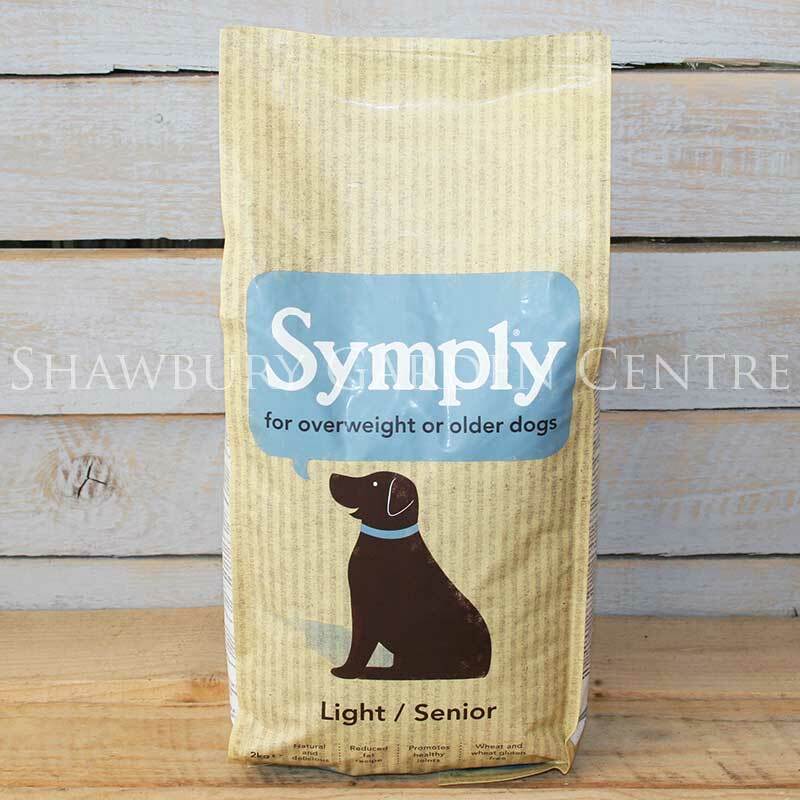 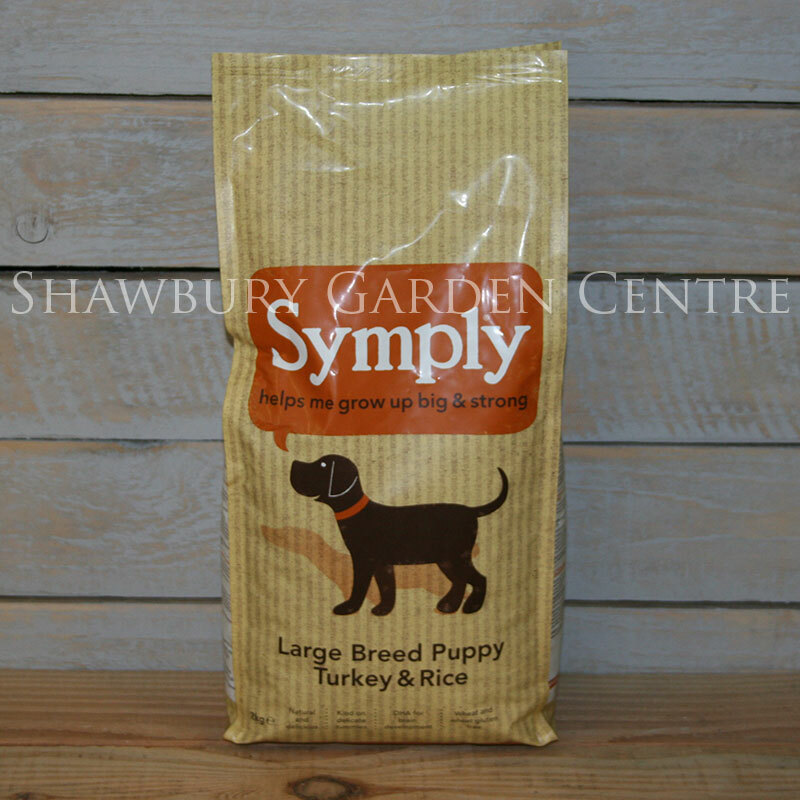 Symply Turkey and Rice is a UK-made premium quality dog food, suitable for adult dogs providing a wholesome, complete and balanced food, formulated for a healthier digestive system. 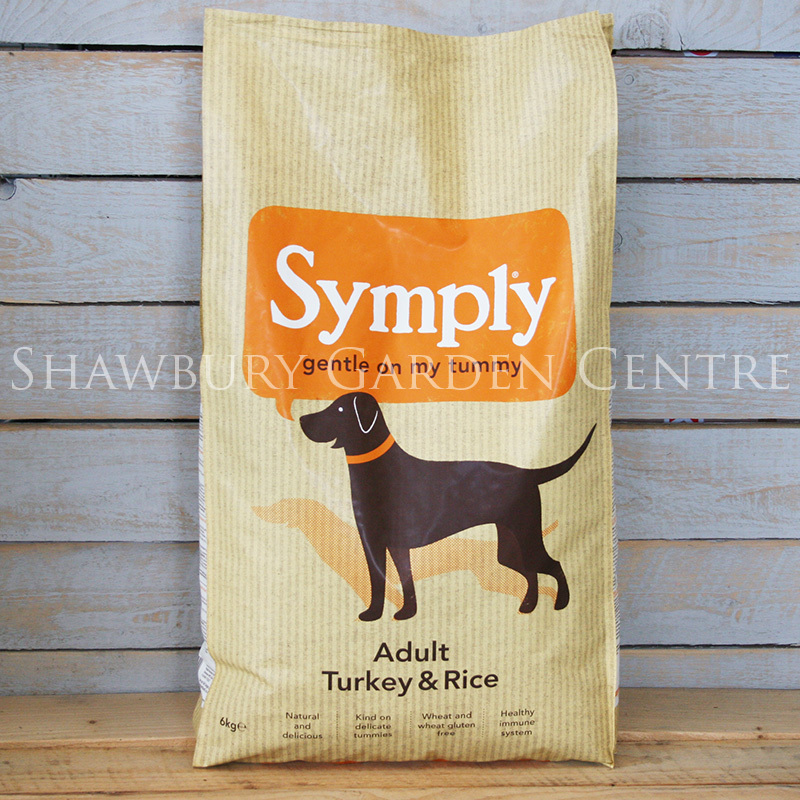 Symply use only the finest ingredients (with none of the nasty stuff) in their pet food recipes! 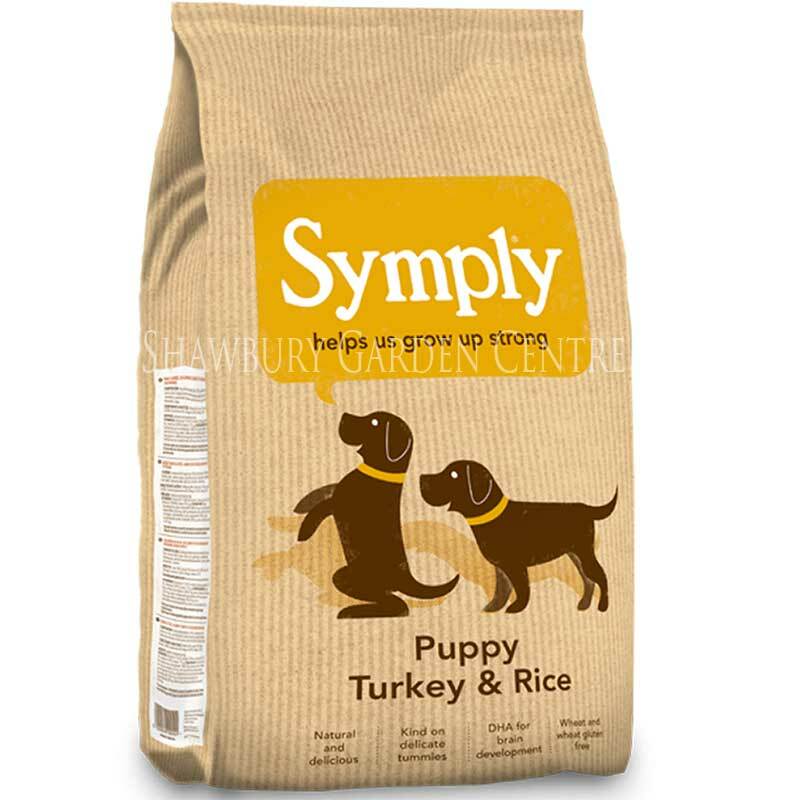 Dried Turkey (min 26%), White Rice (min 26%), Brown Rice, Oats, Sunflower Oil, Beet Pulp, Turkey Digest, Minerals, Dried Egg, Seaweed.